The holiday season is a great time to show appreciation for your friends and loved-ones while also supporting grassroots initiatives at a local and global level. This year, give the gift of community development, gender equity, and more, with our curated list of gifts from PWB and our partner NGOs. Support Sambhali Trust, an organization dedicated to promoting unity, independence and self-esteem amongst Indian women. Proceeds from these prints will help provide women and children with educational and employment opportunities that offer a sustainable, empowered livelihood. Visit the PWB Print Shop to browse all curated images. 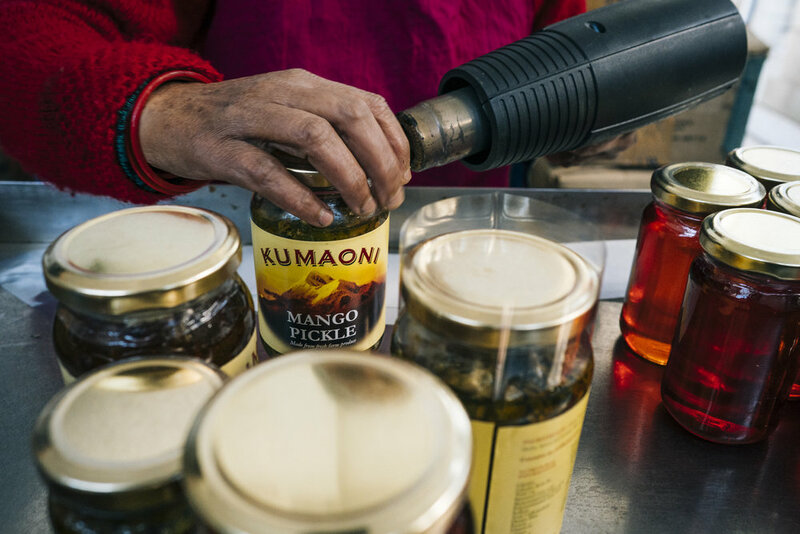 Umung is a collective of self-help groups and producer-shareholders in the Himalayas promoting sustainable livelihoods, fair trade products and gender equity. The women of the self-help groups harvest and produce gourmet, fair trade food products such as honey, spices, and pickles. All proceeds go straight back to the share-holders and their community development and environmental sustainability projects. For 2019, PWB is hosting three unique School experiences, offering top-of-the-line photography lessons, intimate travel activities and hands on experience working with our partner NGOs. 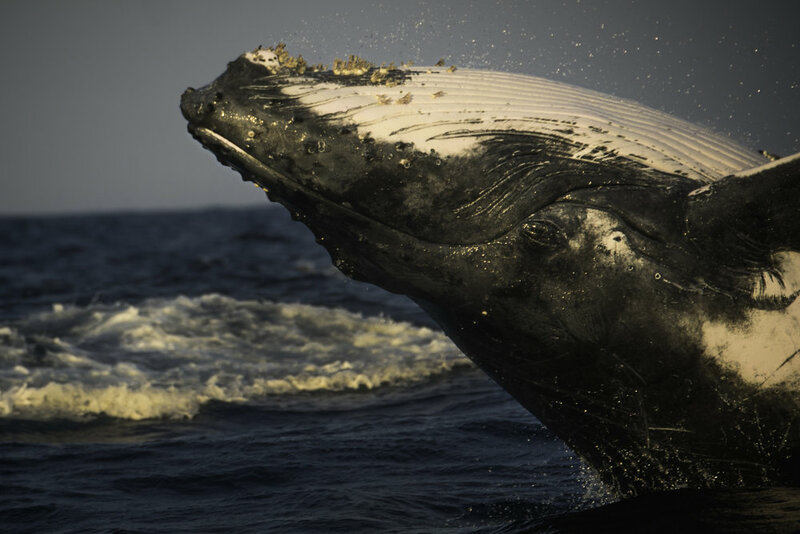 Participants will have the opportunity to snorkel with humpback whales in Mozambique, experience the sites, sounds and culture of the Holi festival in India, or travel through the beautiful mountains and lush valleys of Guatemala. Our School programs are the perfect gift for someone looking to develop their photography skills, while giving back to our partner NGOs working toward conservation, economic development, and community empowerment. Click here for more information on each unique experience. 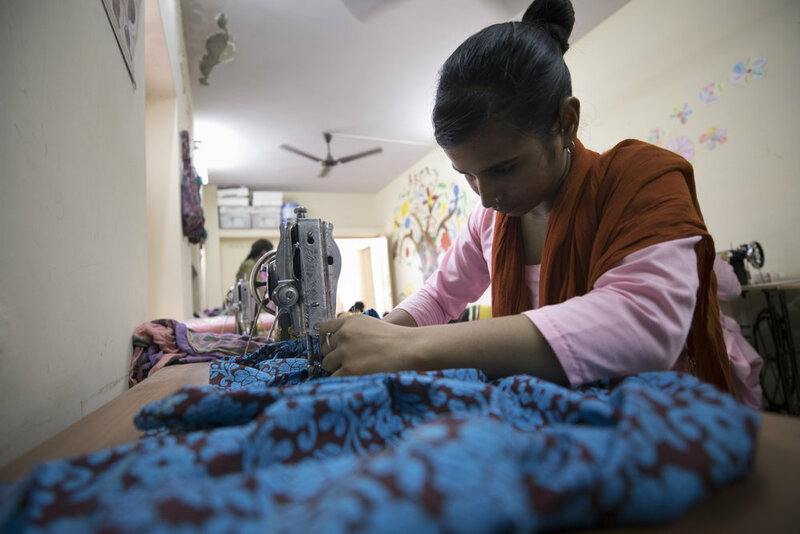 Sambhali Boutique, located in the centre of Jodhpur, is an outlet for the clothes, accessories and handicraft items produced by the Sambhali Graduates’ Sewing Centre. Products include Indian and Western-style garments, silk and cotton camels and elephants, block-printed scarves, and shoulder bags, each one handmade and unique in their own special way. 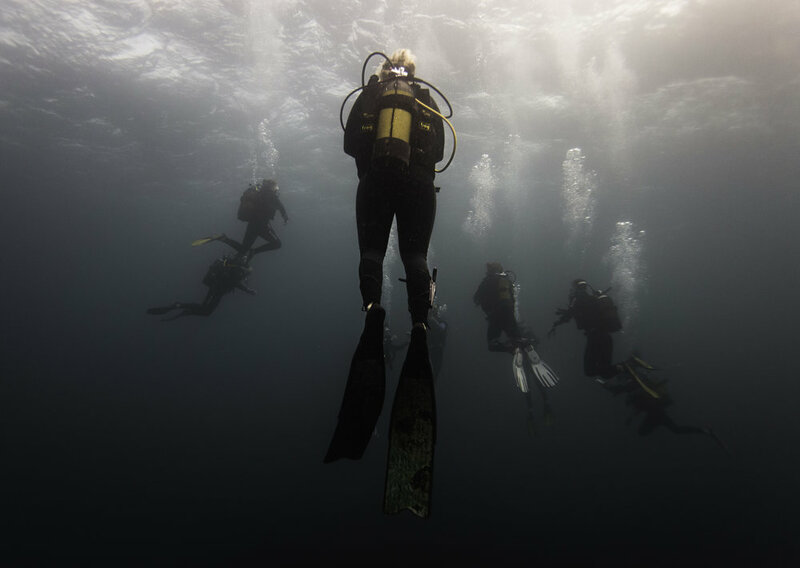 Profits from the Boutique go directly back into the organization supporting its many projects, helping to make the organization self-sustainable. The Photographers Without Borders semi-annual print magazine combines stunning photographs with captivating stories of grassroots initiatives worldwide, in the hopes of increasing awareness, inspiring others, and fulfilling our mission of supporting initiatives created for the people, by the people. Each issue of PWB magazine amplifies the stories of non-profit organizations working towards one or several of the United Nations Sustainable Development Goals, making it the perfect gift for those looking to be inspired. Click here to purchase a copy or sign up for a bi-annual subscription.